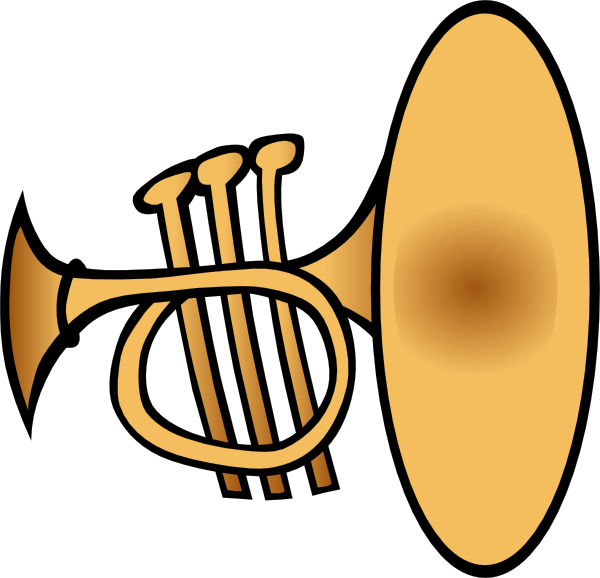 My 25th private trumpet student wanted help this summer to prepare for entry into the 7th-grade band at Skyview Jr. High School in Bothell this fall. You see, last year he was a sixth-grader in the 1st-year band, whereas most of his classmates had started one year earlier and were then in 2nd-year band. This fall he is one of them. But they have had two-year’s experience, whereas he has had only one. Along with some other band students, he’s skipping 2nd-year band. Summer lessons were his way to catch up, as much as possible, with his peers. His first trumpet lesson with me was on 8 July. That’s when I learned he is of Vietnamese ancestry. His grandmother, who lives with his family in Bothell, got out of South Vietnam in 1975. Welcome to America! I was there as a Navy man in 1965-66. That’s how I qualify for the VFW (Veterans of Foreign Wars), and that’s how I became the bugler for VFW Post 1040 in Lynnwood. I have a special tie with this student. He’s a good player with a bright future. He says he likes the sound of the trumpet, and it’s lightweight and easy to carry. He learns quickly and has a nice, solid tone. Best of all, he has a great attitude and practices often! He’ll do fine in 7th-grade band—indeed, I predict that he’ll become one of the leaders in the trumpet section. This entry was posted on September 21, 2015 at 3:45 am	and is filed under New Students - Intro Posts. Tagged: band, bugler, lesson, Skyview Jr. High School, tone, trumpet. You can follow any responses to this entry through the RSS 2.0 feed. You can leave a response, or trackback from your own site.